In addition to Isabelle and Jean-Jacques, Twin Oaks Farm is honored to welcome other co-facilitators with a unique expertise in mindfulness-based stress reduction, authentic communication, conflict transformation, dance, or yoga. Please take a look at our calendar for more details. I specialize in trauma, sexual, physical, emotional abuse, and eating disorder. 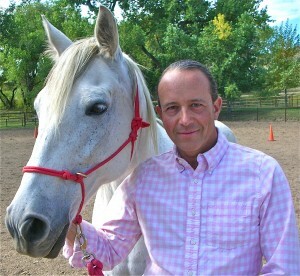 I offer body psychotherapy, brainspotting, equine-facilitated therapy, and healing sessions for adolescents and adults. Prenatal and Birth Therapy, with Ray Castellino, DC, RPP, RPE, RCST, in Flat Rock, NC: Facilitating the resolution and repatterning of prenatal and birth trauma imprinting for people of all ages (training to be completed in February 2016). A native of Geneva and a Law graduate, Jean-Jacques spent 15 years in the Swiss foreign service. Throughout his international career, Jean-Jacques traveled, worked, and lived in conflict areas, confronted with acute human suffering and witnessing the power of human resiliency. Fluent in five languages, Jean-Jacques is passionate about building bridges among people of different cultural, political and religious backgrounds. Wishing to shift his focus from the political to the individual realm, Jean-Jacques graduated from Naropa University with an MA in Transpersonal Counseling Psychotherapy. A horse lover since his childhood, Jean-Jacques is now bringing together his passion for human nature, horses, inter-species communication, and offers equine-facilitated coaching and psychotherapy services to children, adolescents, adults, couples, and families, with a holistic and non-denominational perspective. Jean-Jacques is a Naropa University Adjunct Faculty, an EMDR practitioner, and trained with EAGALA (Equine-Assisted Growth and Learning Association) as a mental health specialist. The horses displayed below are Twin Oaks Farm’s therapists. Although humans give names to their horses, horses’ true names, those they give one another, remain mysterious. 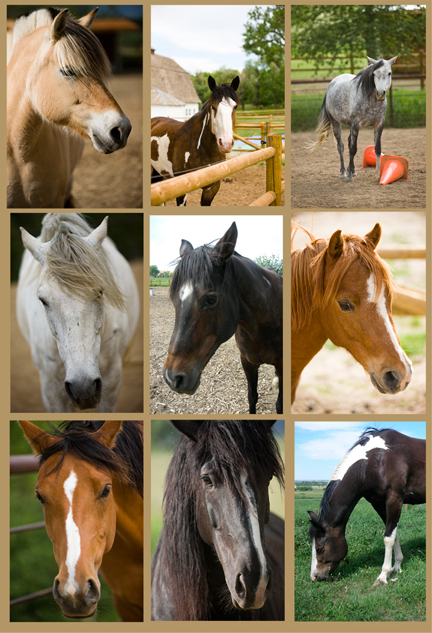 Nameless or not, each horse has a different appearance, temperament, and personality. As you interact with them, they will present you with uncanny metaphors and mirroring of your inner and social life. We invite you to give them the names that resonate for you in the present moment.